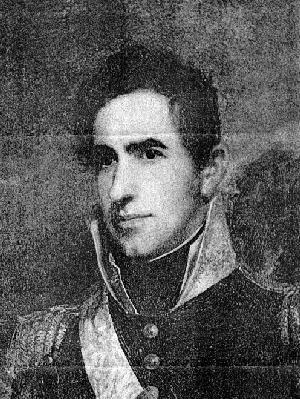 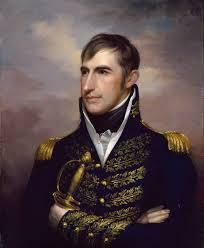 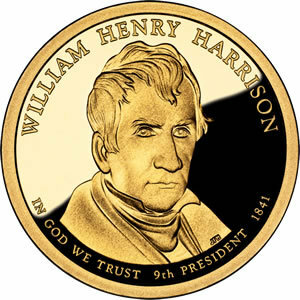 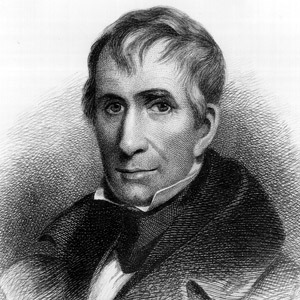 William Henry Harrison was the ninth President of the United States, an American military officer and politician, and the last President born as a British subject. 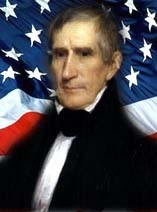 He was also the first president to die in office. 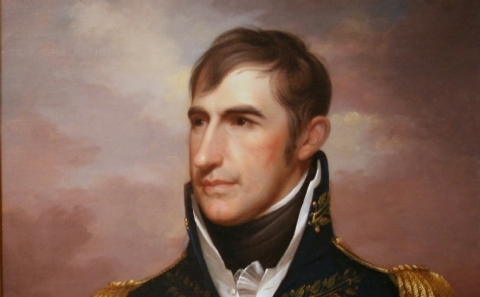 Died: April 4, 1841, Washington, D.C.